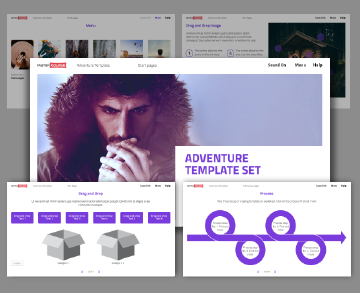 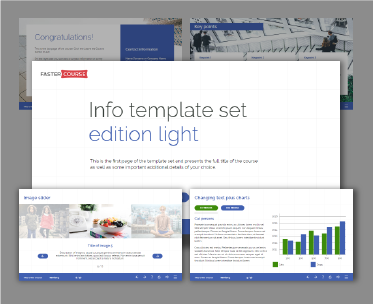 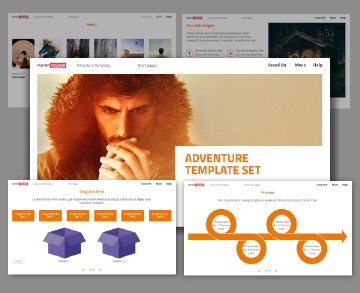 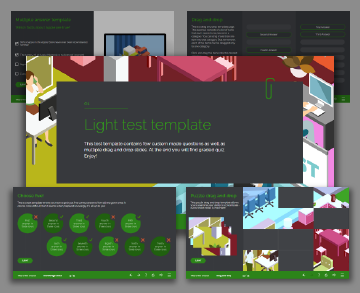 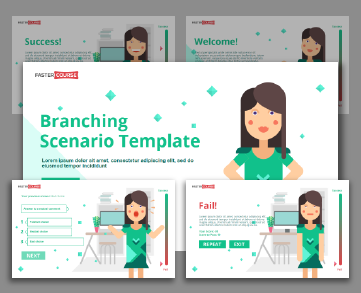 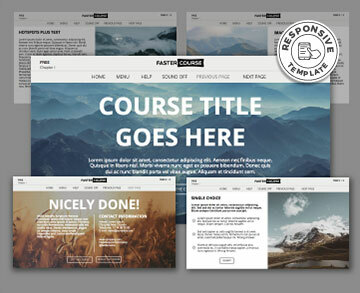 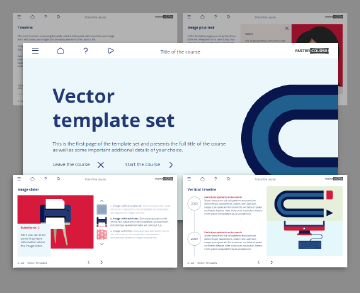 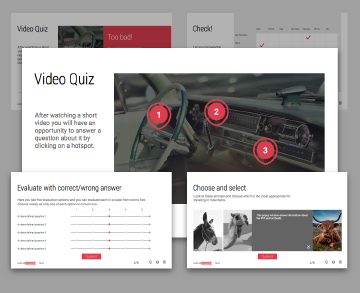 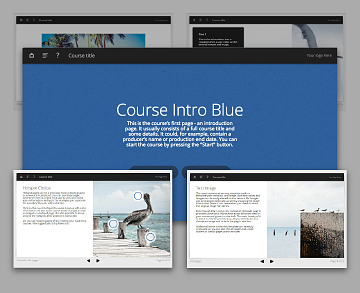 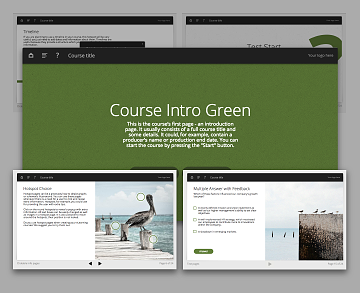 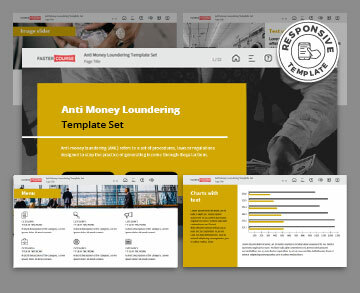 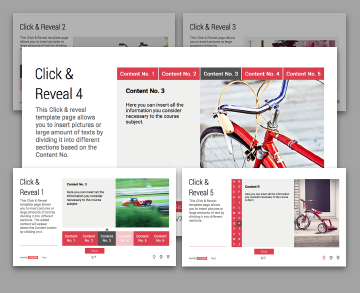 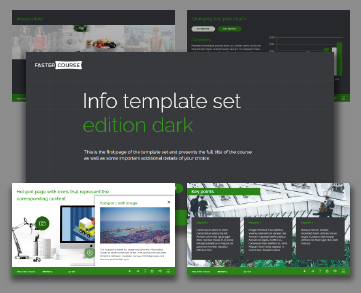 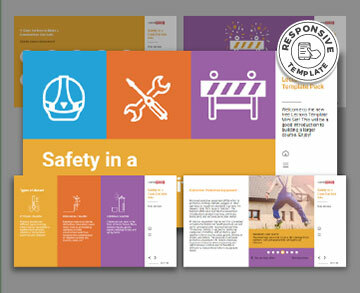 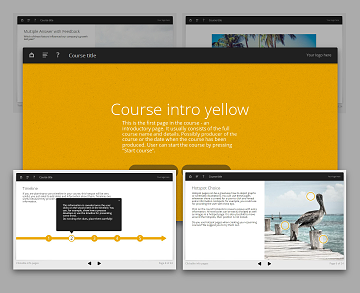 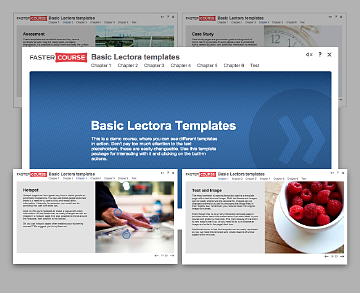 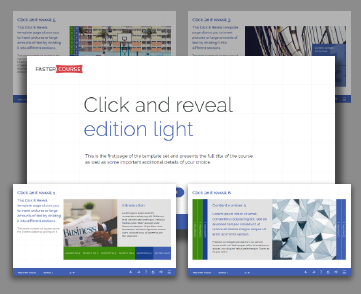 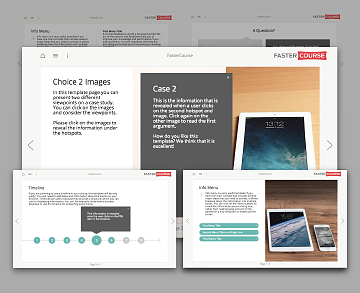 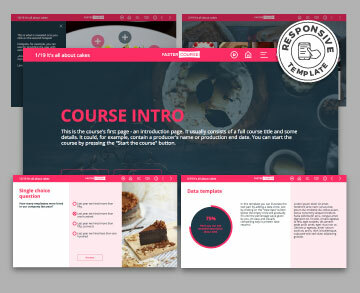 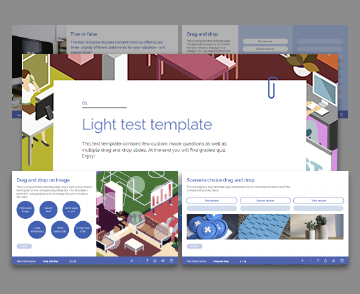 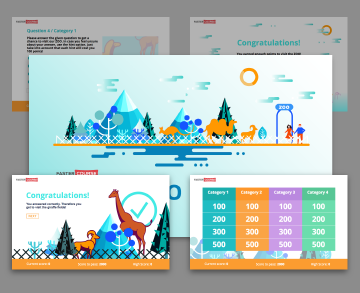 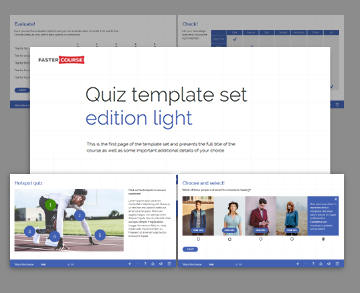 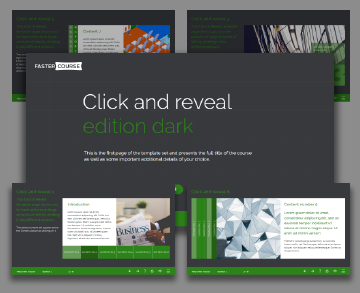 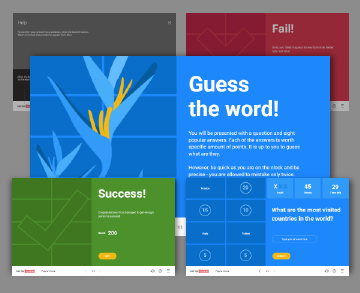 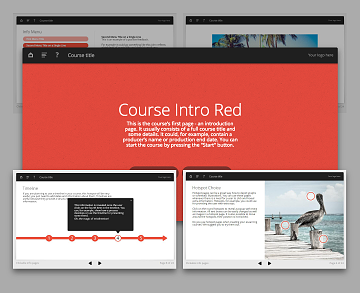 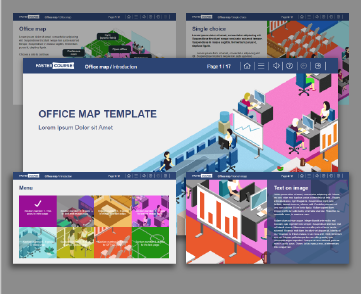 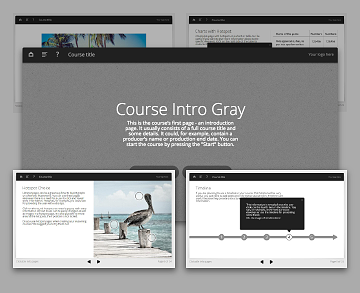 500+ modern design Lectora templates for easy adaption and fast e-learning production. 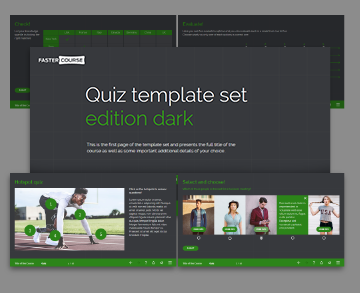 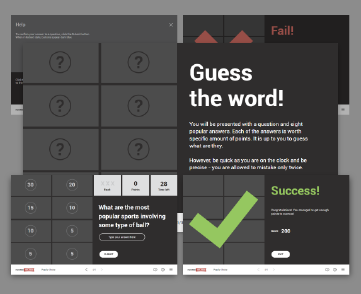 Use them for course starters, tests, games and branching scenarios. 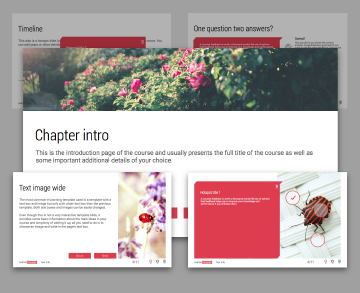 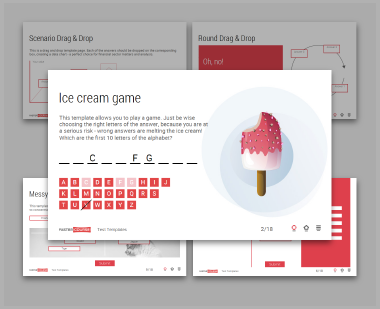 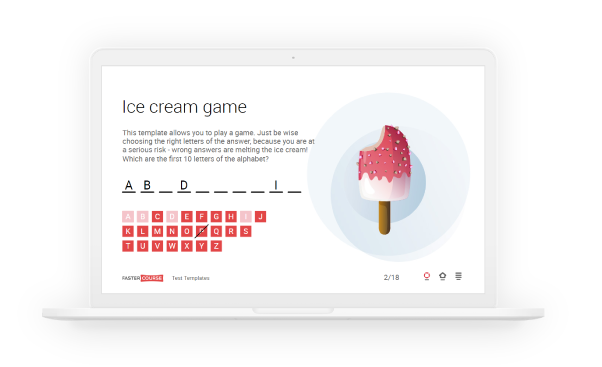 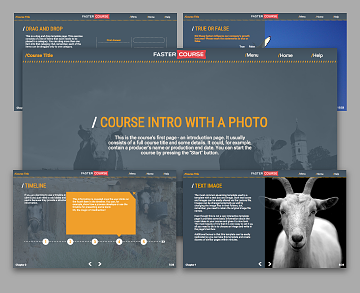 Get a head start with these Trivantis Lectora e-learning templates and deliver your course in days. 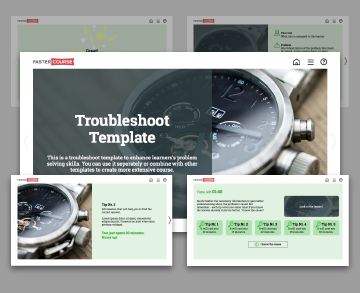 Everything you need to know about Lectora templates before you start. 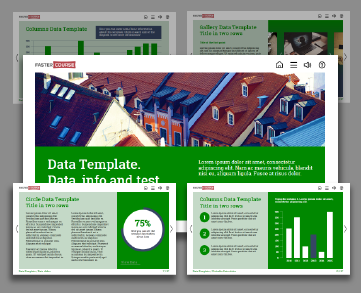 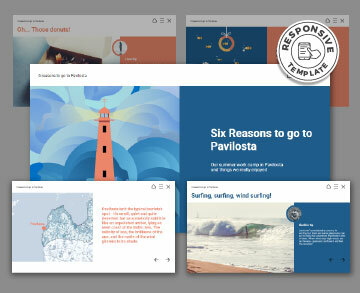 Do you have responsive Lectora templates? 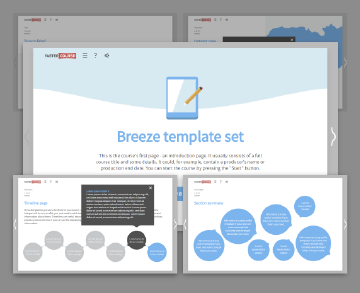 Yes, some of our templates are built for mobile devices too. 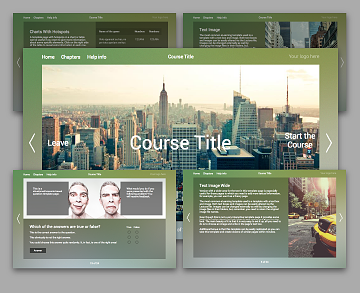 You will find them in our library marked as “responsive”.